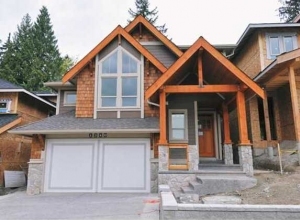 The selling price for Port Moody detached homes are from $550,000 to over $2,300,000 for homes on half an acre lot or larger in the Belcara and Anmore area of Port Moody. The average price for detached single family homes in the area is around $950,000. The selling prices for Port Coquitlam detached homes appreciated in values the past 5 years, along with the general housing market in the lower mainland of Vancouver. The higher price detached homes are selling over $1,000,000. The average price for single family detached home in the area is around $600,000. 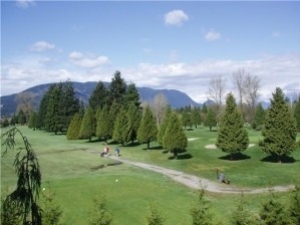 You can view all Port Coquitlam detached homes listed for sale on the MLS system using this link. 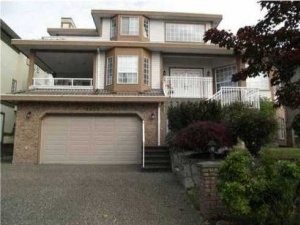 The selling price for Coquitlam detached homes range from $400,000 to over $2,000,000 for luxurious executive homes. The average price for single family detached home in the area is around $880,000. You can view a list of detached homes for sale on the MLS system using the link here provided by ABL Homelist.